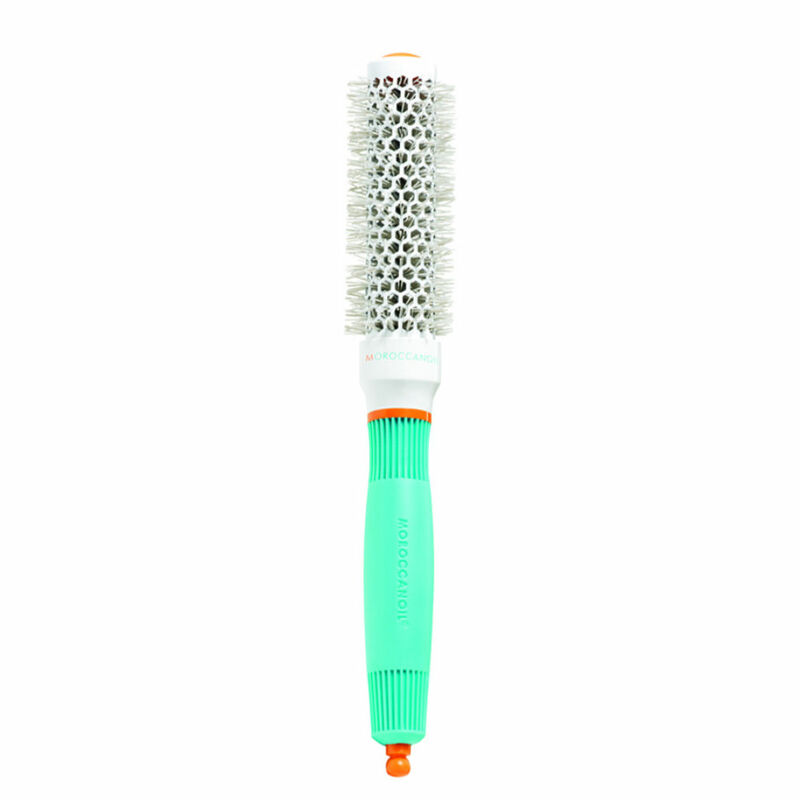 The Morocconoil Round Brush 25mm is great to use on shorter hair to create small waves. Morocconoil brushes feature ceramic and ionic properties that allow even heat distribution, enhancing drying time and leaving hair feeling glossy. Love my new Moroccan brushes! They have brilliant grip when you blow dry and look amazing at the same time! Definitely worth buying for the price! Will be getting many more of my equipment from here!